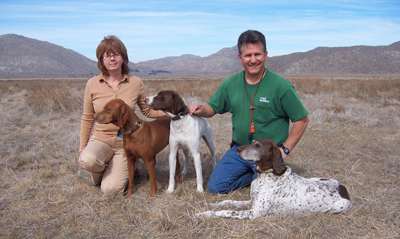 You can hunt behind our well-trained bird dogs at local hunting clubs. We provide an enjoyable and safe environment for you and our dogs. Tell us about your day in the field, hunting behind our bird dogs.